Hale Koa Hotel is an exclusive first class resort in Honolulu Oahu catering to the men and women of the United States Armed Forces. You either have to BE someone (presently in the military or be a veteran) or KNOW someone (in your immediate family who served). With Oahu hosting multiple military bases including Schofield Barracks, Kaneohe Bay Marine Corps Base, Bellows Air Force Station, Fort Shafter, Hickam Air Force Base, and Pearl Harbor Naval Base, there is no question why this resort is so popular! A resort exclusively for you and your loved ones, that’s nothing to pass up! Hale Koa sits on 72 acres of oceanfront on the world famous pristine sands of Waikiki Beach and offers a good variety of venues for wedding ceremonies and receptions. Don’t worry about the details! Hale Koa can arrange your floral decorations, cake, and music. In the midst of all of the attractions in Waikiki, you wont have to go far to keep all of your wedding guests entertained. After some wedding cake and dancing, have your guests check out the Hale Koa Luau or Magic Show. Whatever you do while staying at Hale Koa, you are sure to have a memorable time. With my father being a Navy officer and my brother a Marine and, later, in the Airforce, you can say that I have an appreciation for people in the military. That is why we offer a 10 percent military discount, gladly and gratefully. 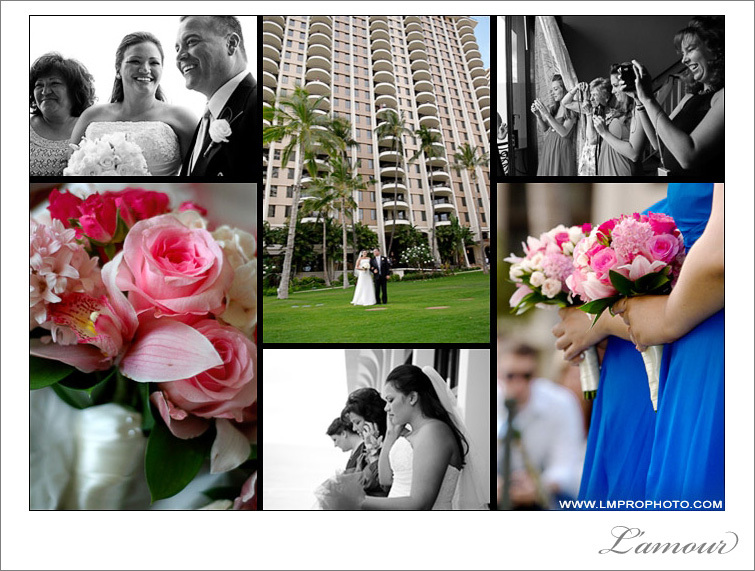 Please contact us at L’Amour Photography for availability to photograph your Honolulu Hawaii wedding. 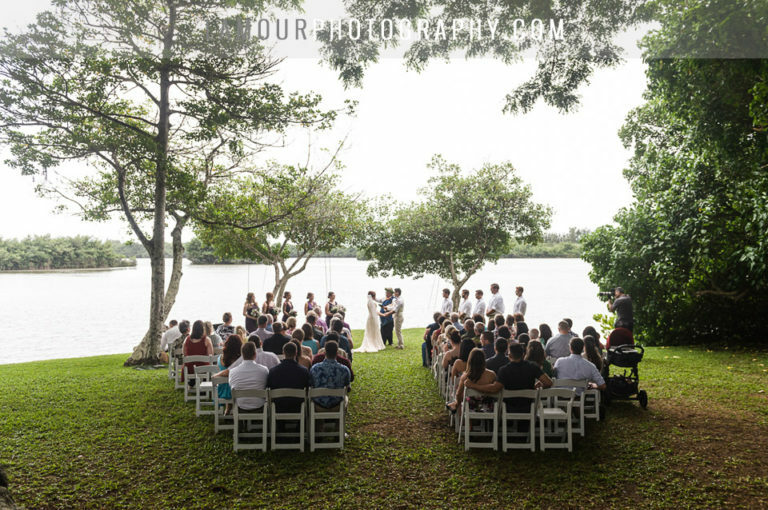 This entry was posted in Events, News, Resources, Vendors, Venues and tagged Cake, ceremony, Hale Koa Hotel, Honolulu, Military, Oahu, Photographer, Reception, Waikiki, wedding. Bookmark the permalink.